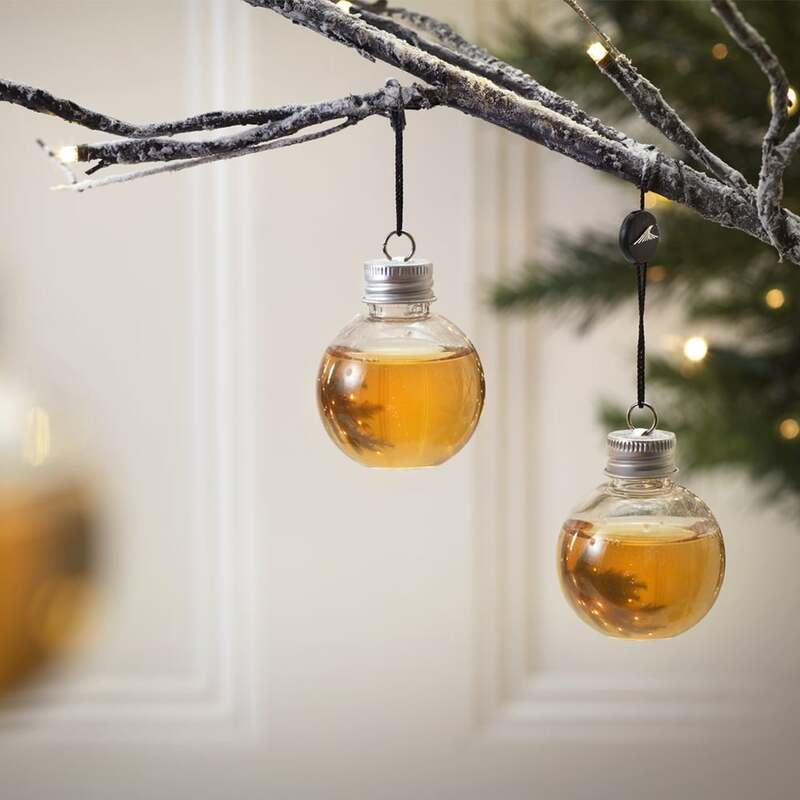 These Whisky-filled Christmas baubles are a great and useful addition to your Christmas tree. Not only do these baubles contain proper whisky, they actually look like stylish tree ornaments as well. 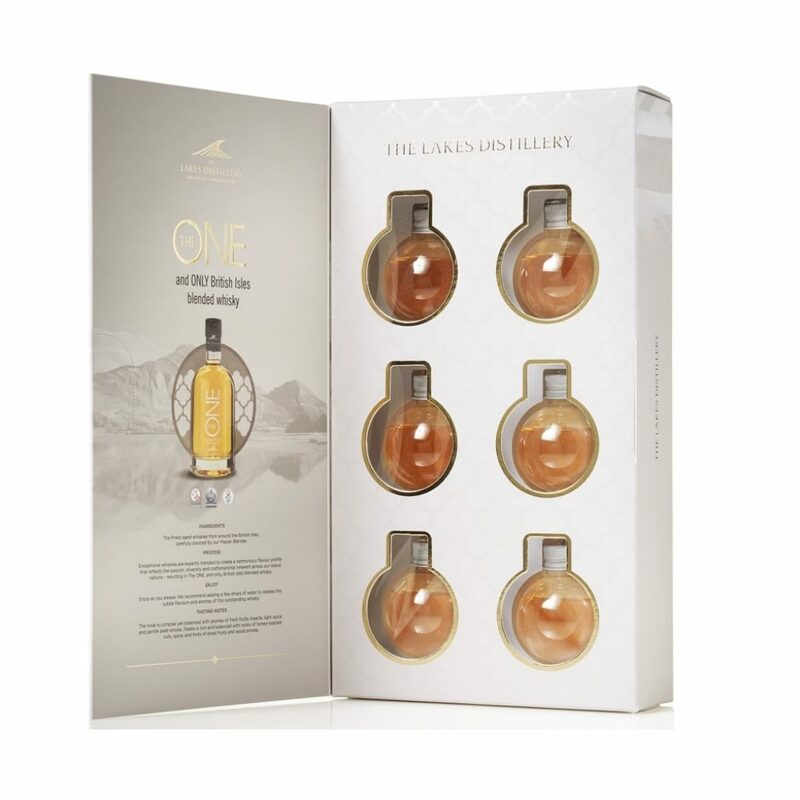 The Lakes Distillery sells single large baubles (20cl) or a gift pack containing six smaller baubles (each holding 5cl). The baubles are made of plastic and contain The ONE, a blended whiskey from around the British Isles. If whisky doesn’t tickle your fancy, The Lakes Distillery also offers gin- or vodka-filled versions of these baubles. Be careful who you sit next to the tree this Christmas season!